PLL PACKAGING SDN BHD - PLL PACKAGING SDN BHD is an integrated manufacturing company specializing in heavy duty carton/boxes, slip sheets, paper pallets, offset boxes and other paperboard products. Our premise is situated at Kempas Lama, Johor. PTD 144764, Jalan Berjaya 8, Taman Perindustrian Berjaya, 81300 Kempas Lama, Johor, Malaysia. PLL Packaging Sdn. Bhd., an integrated manufacturing company specialising in heavy duty carton/boxes, slip sheets, paper pallets, offset boxes and other paperboard products for various industries, namely aerospace, foods, electronics, supply-chain/logistics was established in 2003. 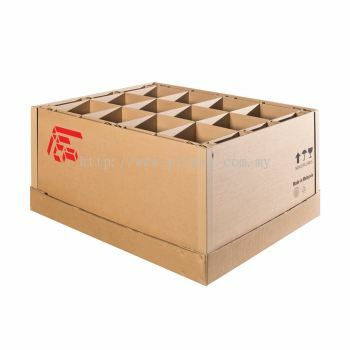 We are the subsidiary company of Honwee Corrugated Carton Sdn. Bhd., company incorporation in Malaysia, which is regarded as the immediate holding company and FEP Asset Management Pte. 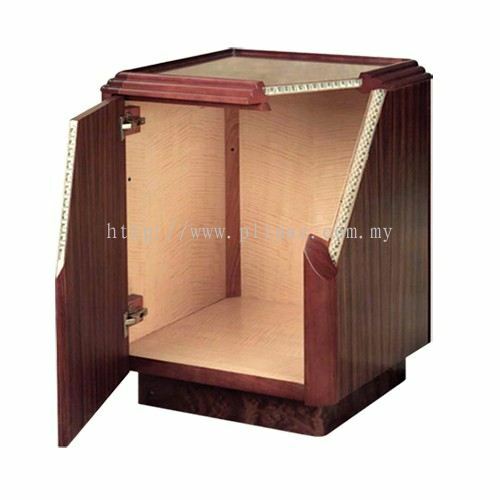 Ltd., a company incorporated in the Singapore and regarded as an ultimate holding company since 2005. 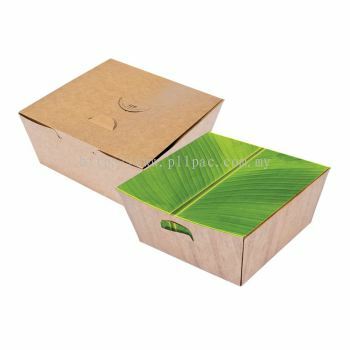 Through its strong background with the experienced in paper packaging industry, PLL has transformed from a semi-finishing produce into a fully integrated paperboard-related manufacturer. Today, PLL has set up excellent facilities and modern machinery as well as to provide innovative, quality, reliable products and services to its customers. 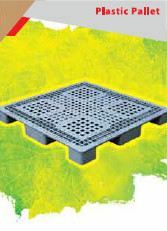 It has also been certified compliance to ISO 9001 in recognition of the quality and standard of its safety practices and environment management system in compliance to ISO 14001. 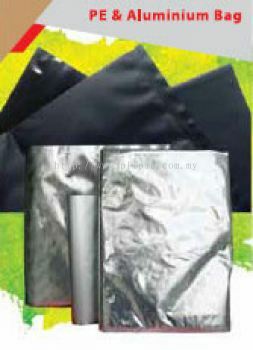 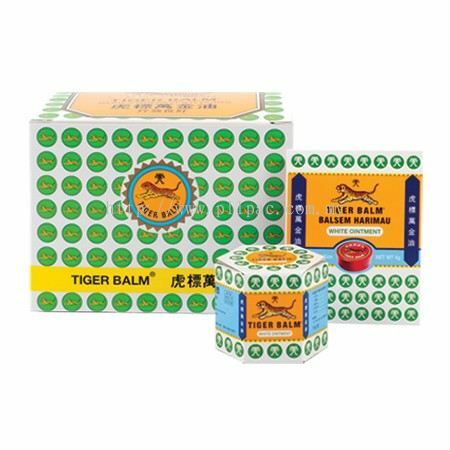 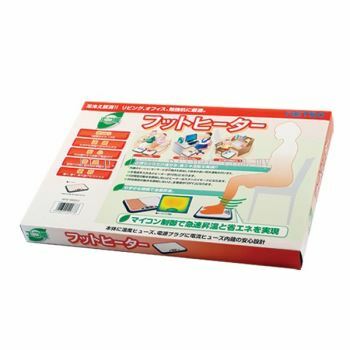 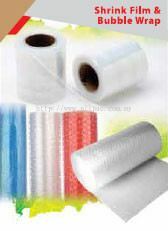 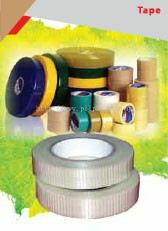 PLL PACKAGING SDN BHD added new product in Slip Sheet Category. 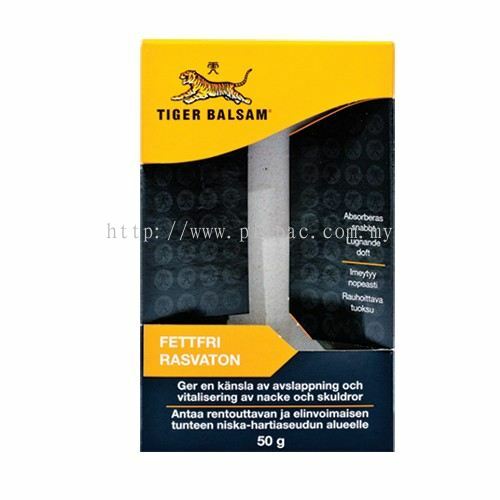 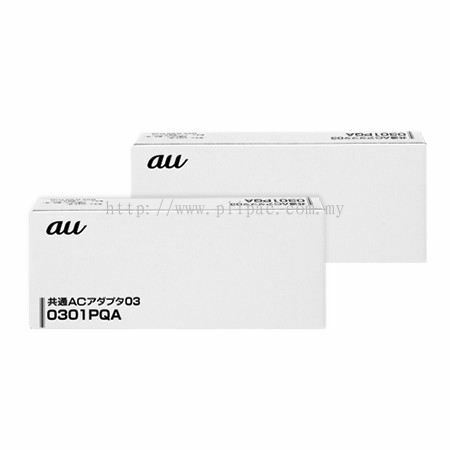 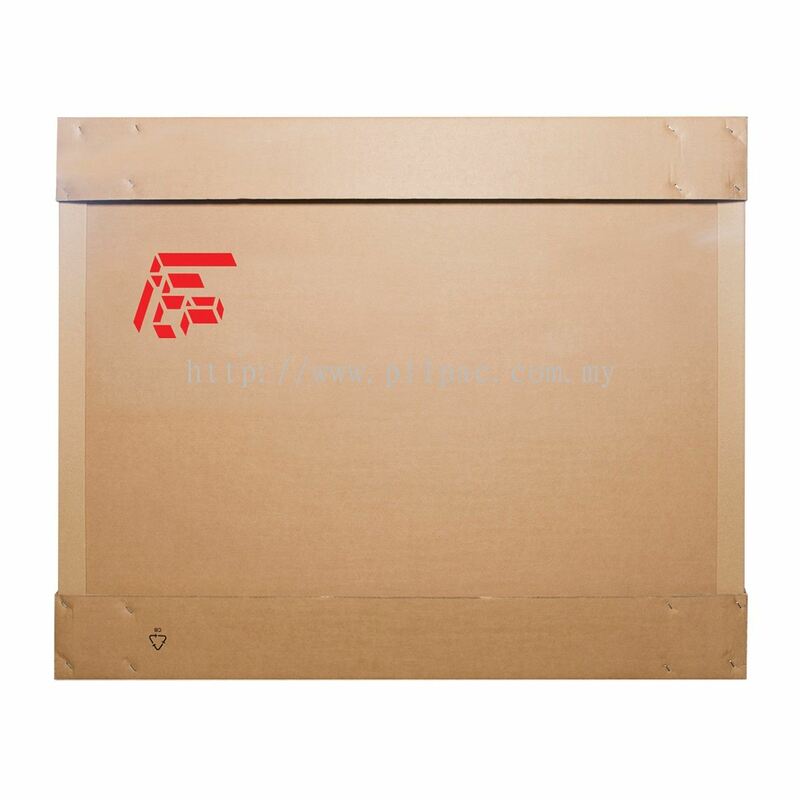 PLL PACKAGING SDN BHD added 7 new products in Offset Printing Category. 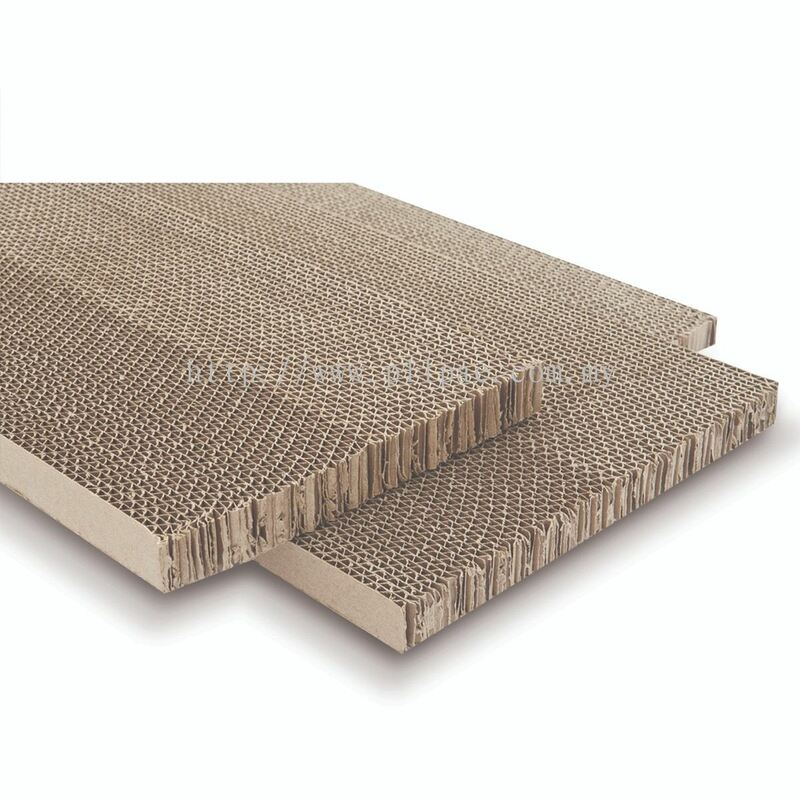 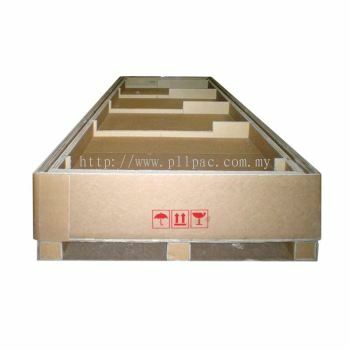 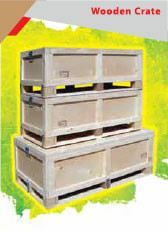 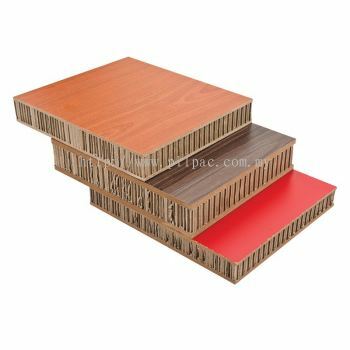 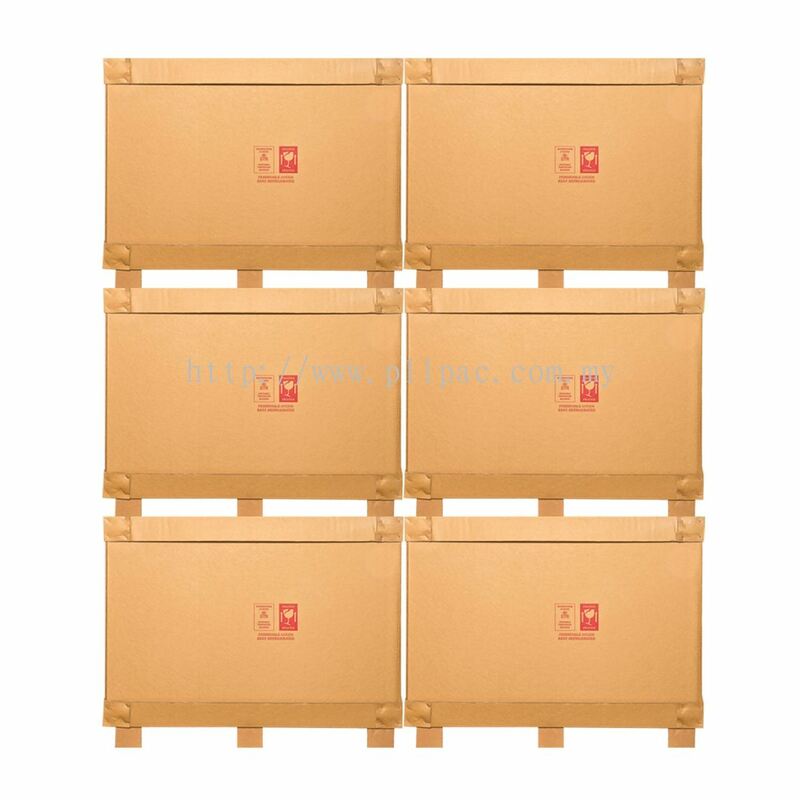 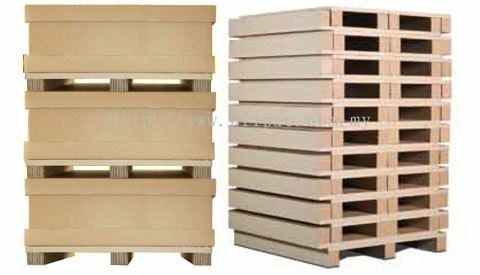 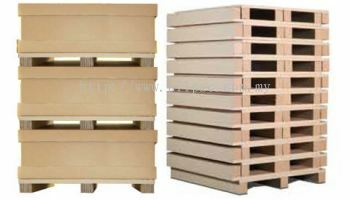 PLL PACKAGING SDN BHD added 3 new products in Paper Pallets Category. 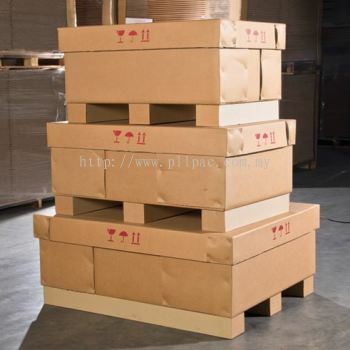 PLL PACKAGING SDN BHD added 5 new products in Heavy Duty Carton/Boxes Category. 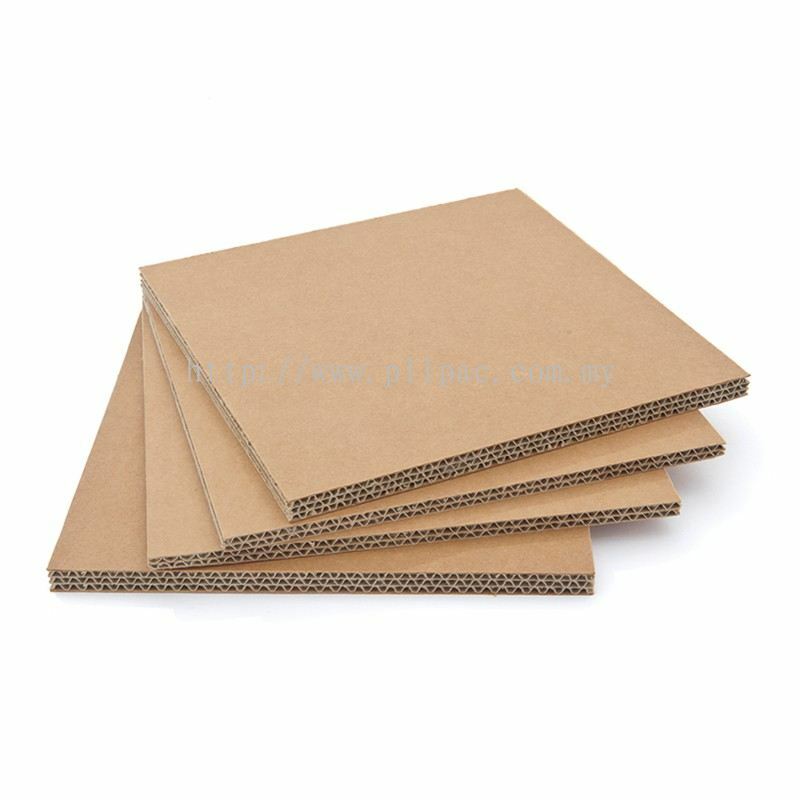 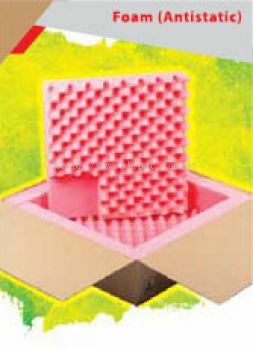 PLL PACKAGING SDN BHD added 4 new products in Honeycomb Paperboard Category. 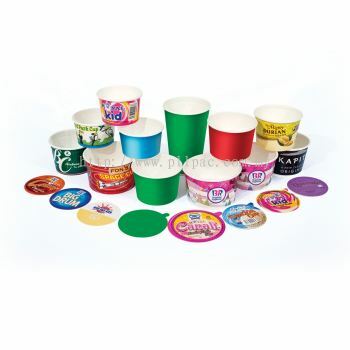 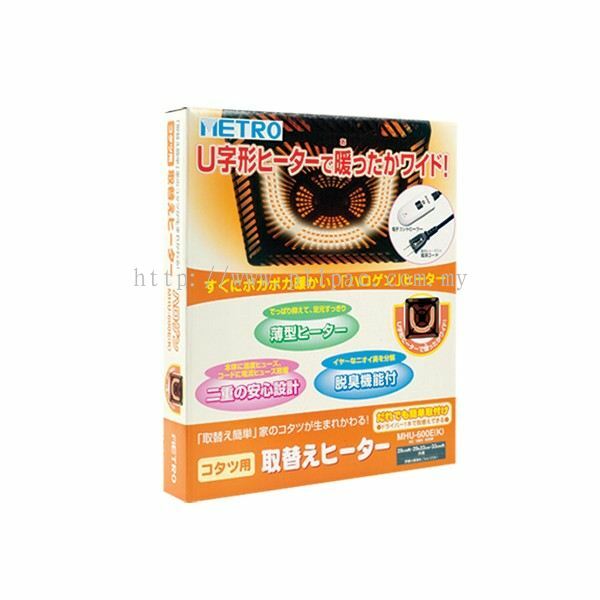 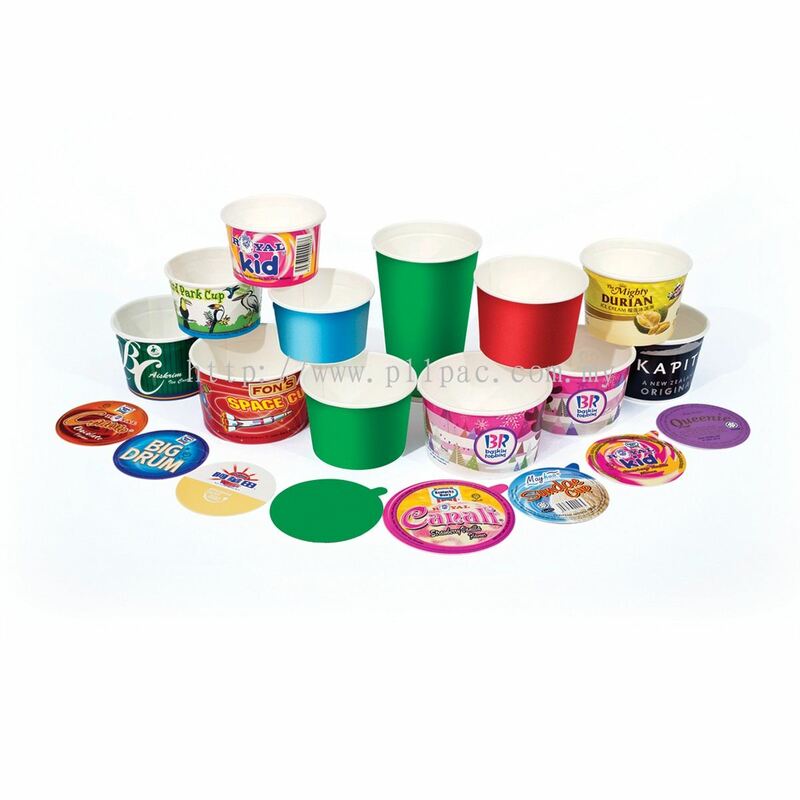 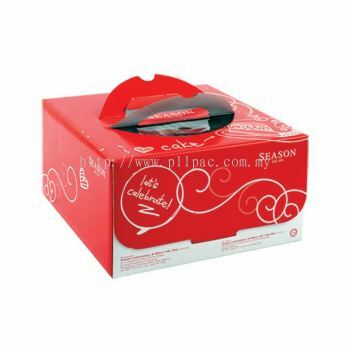 PLL PACKAGING SDN BHD added 2 new products in Food Packaging Category. 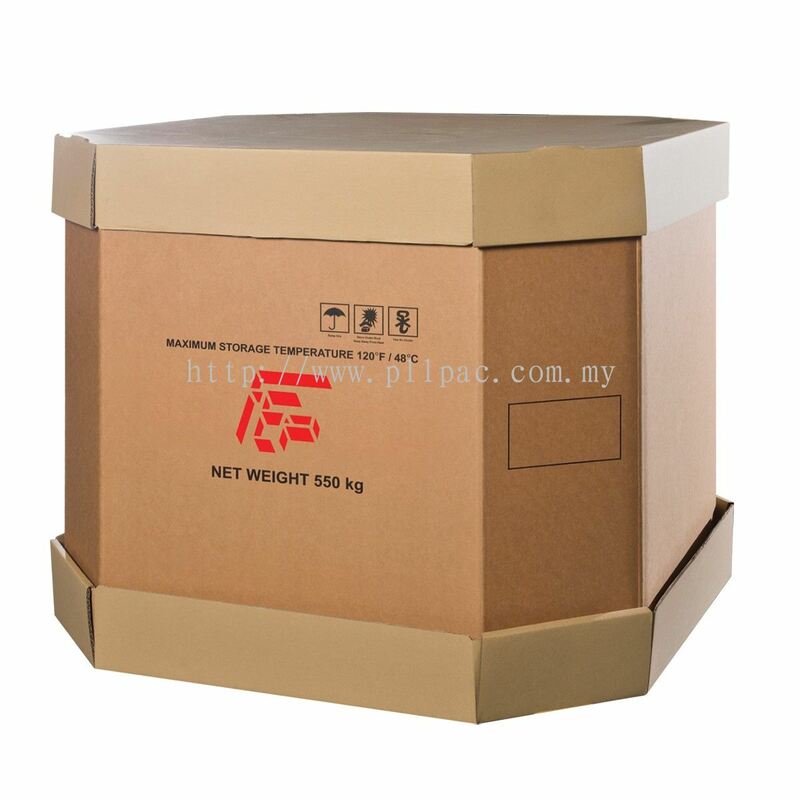 PLL PACKAGING SDN BHD Updated Company Profile — Home Banner. PLL PACKAGING SDN BHD Updated Company Profile — Topbar Banner. 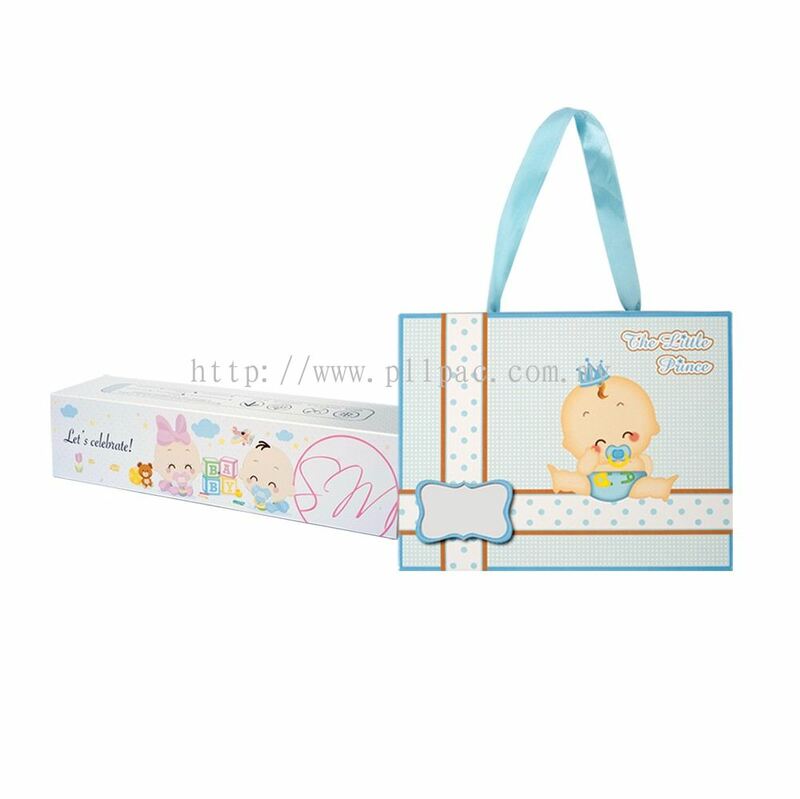 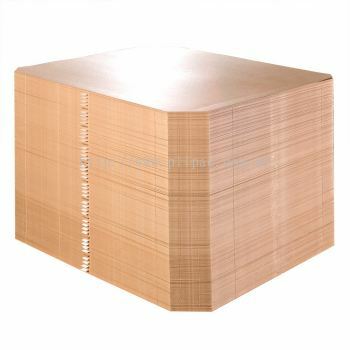 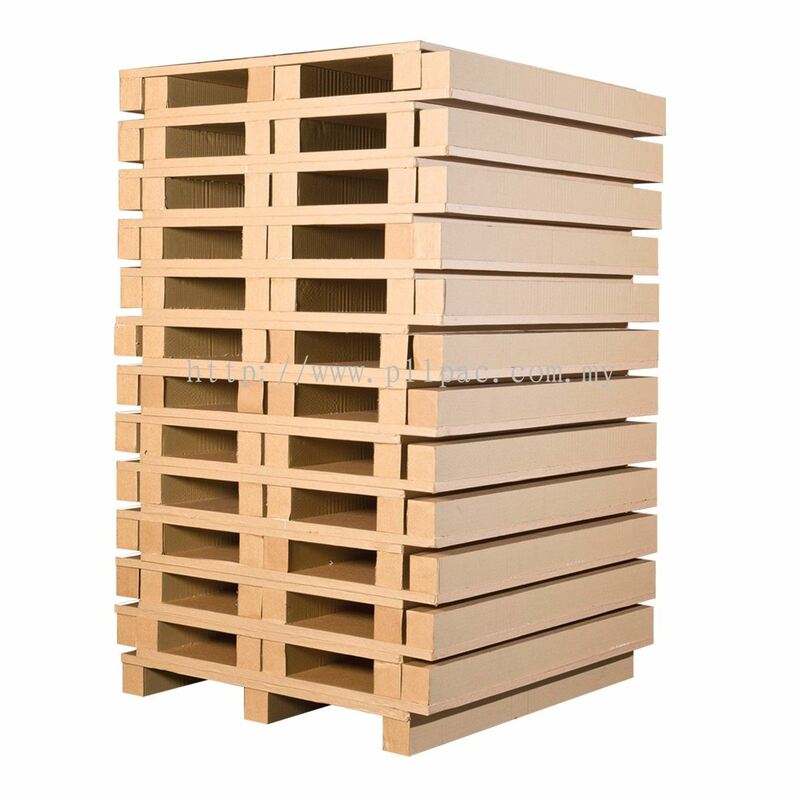 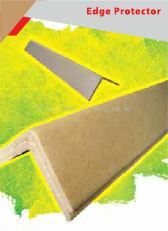 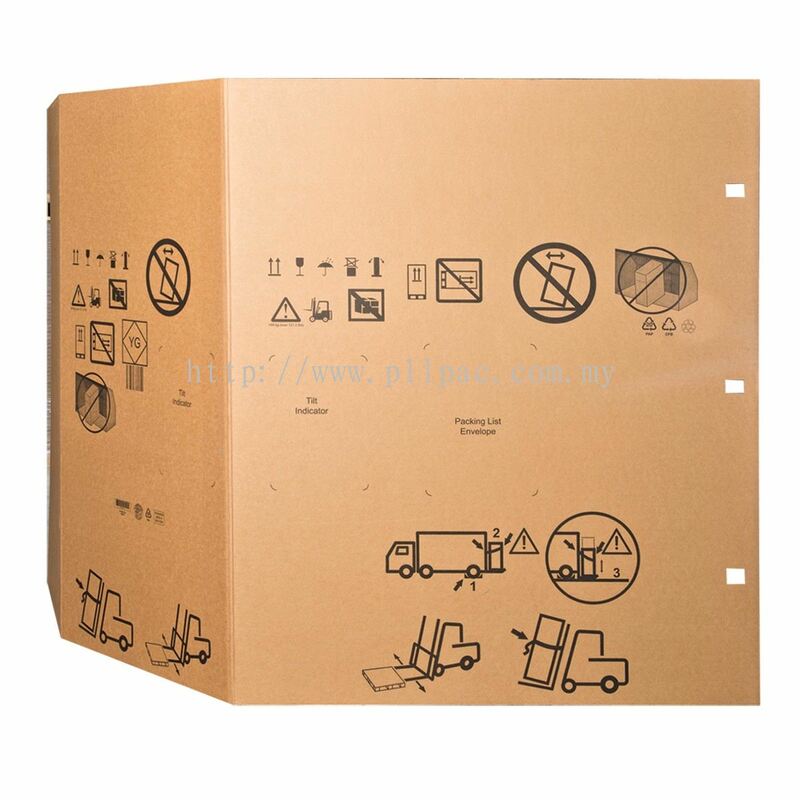 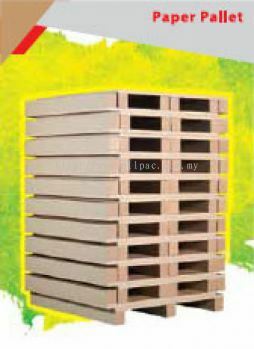 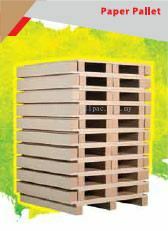 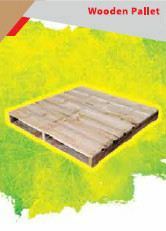 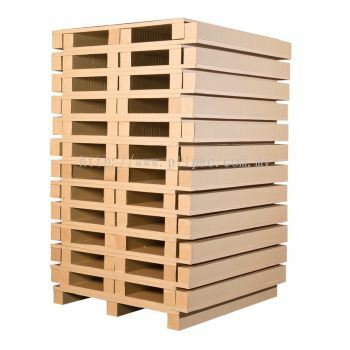 PLL PACKAGING SDN BHD added 10 new products in Paper Pallets Category.